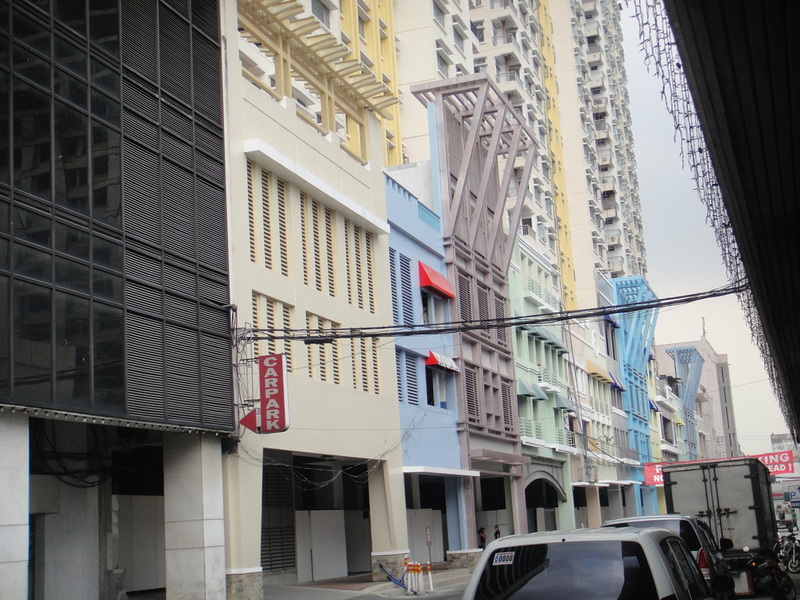 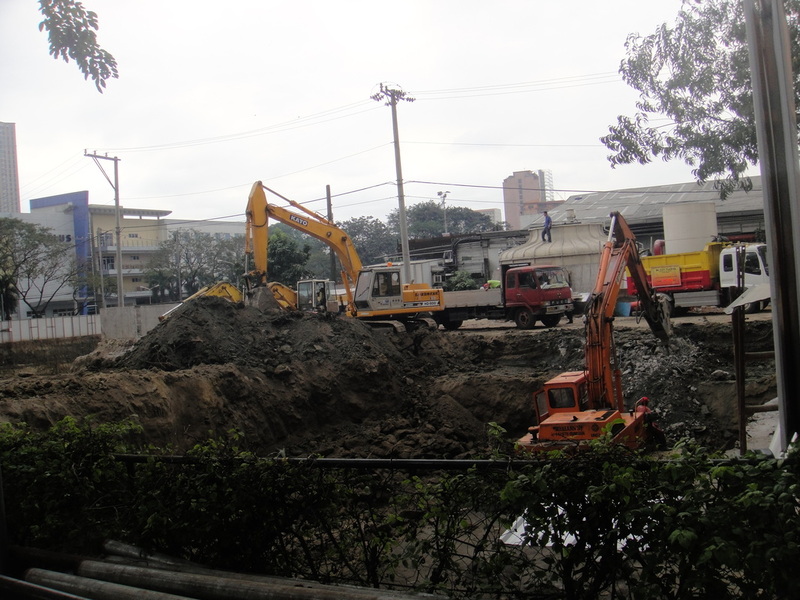 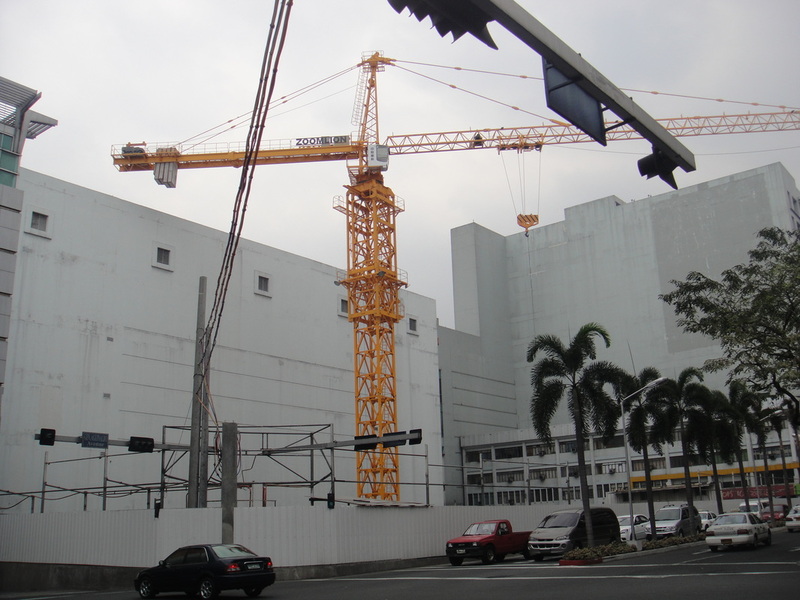 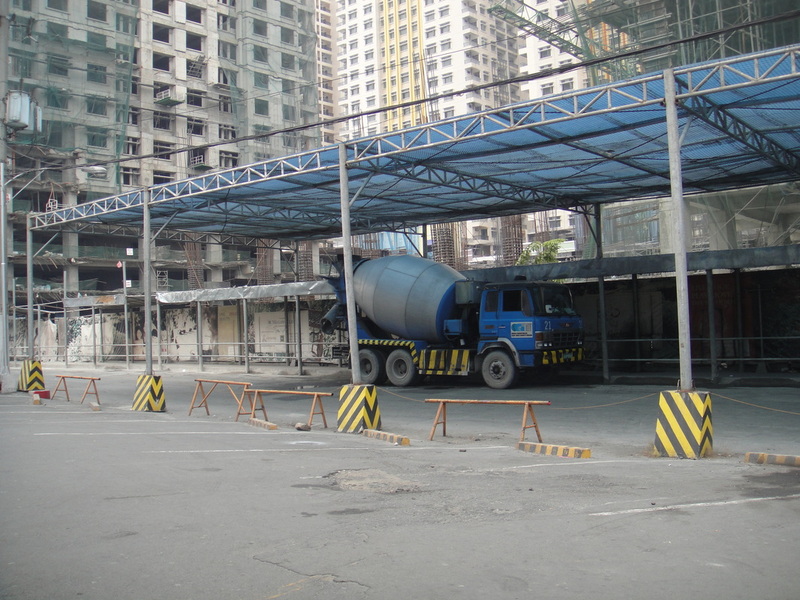 the sole bustling commercial hub intersected by two rail transit lines, the LRT-2 and MRT-3. 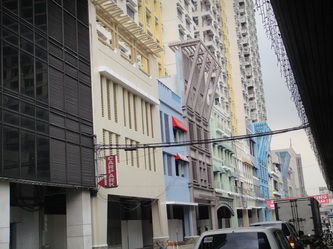 Over a million excited shoppers and sightseers frequently visits Araneta Center every day. 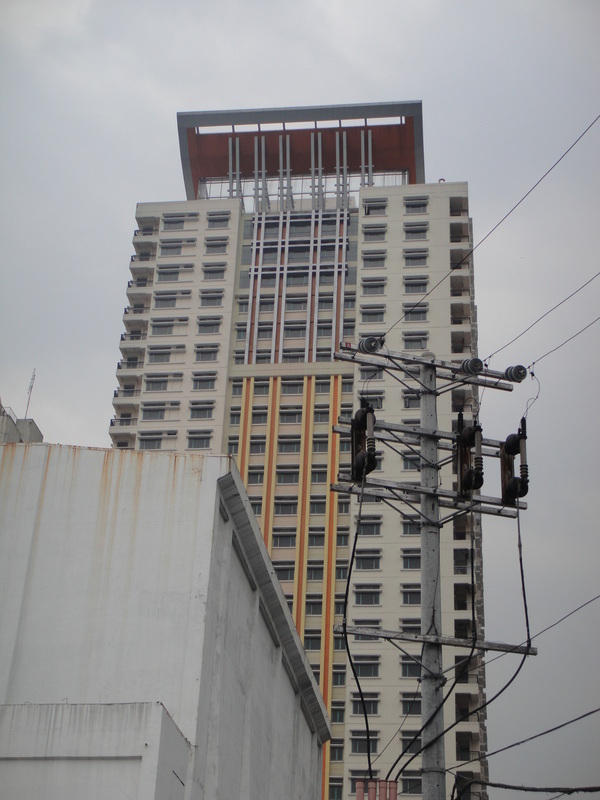 Own a home that gives you the power to go places. 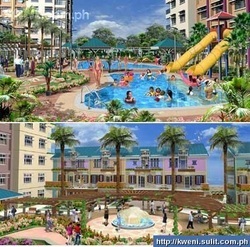 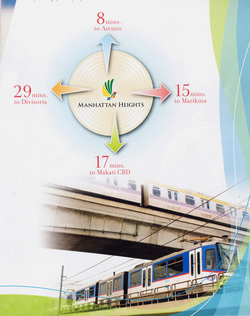 Manhattan Garden City is the Philippine's first-ever garden-inspired, transit-oriented community that is connected to two exiting mass transit system. 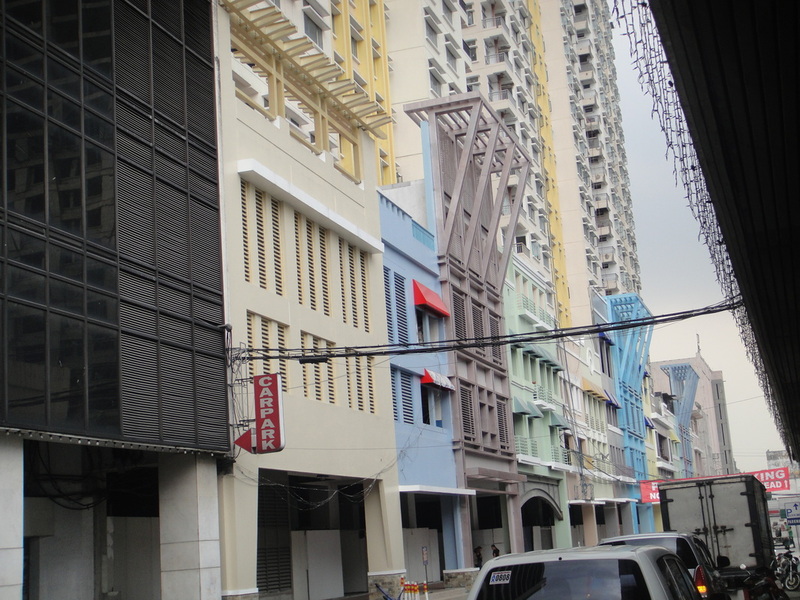 SET IN THE LESS BUSTLING NORTHEASTERN RESIDENTIAL SIDE OF THE ARANETA CENTER, YOU will ENJOY A PEACEFUL YET PRIVILEDGED LOCATION. 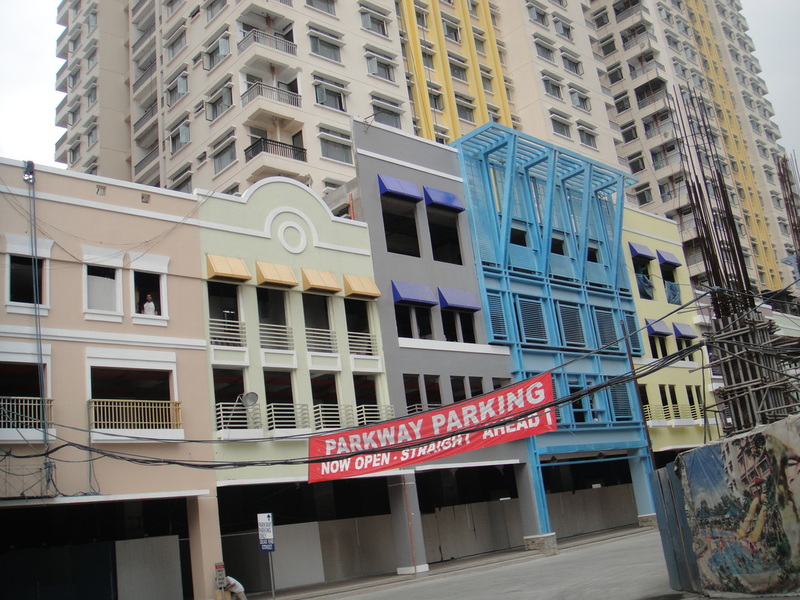 BE RIGHT IN THE PULSE OF THINGS AS ARANETA CENTER'S FIVE-KILOMETER CATCHMENT AREA COVERS QUEZON CITY, MARIKINA, PASIG & MANDALUYONG, AS WELL AS MUNICIPALITY OF SAN JUAN. 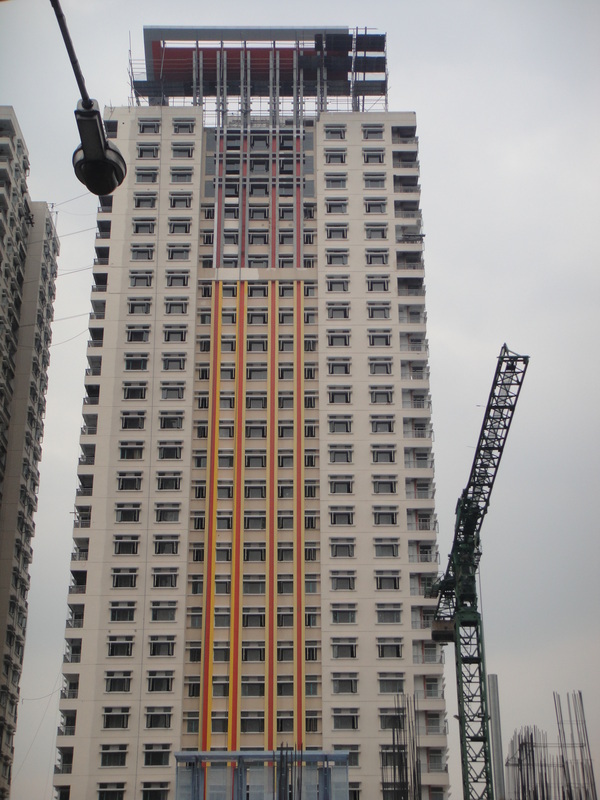 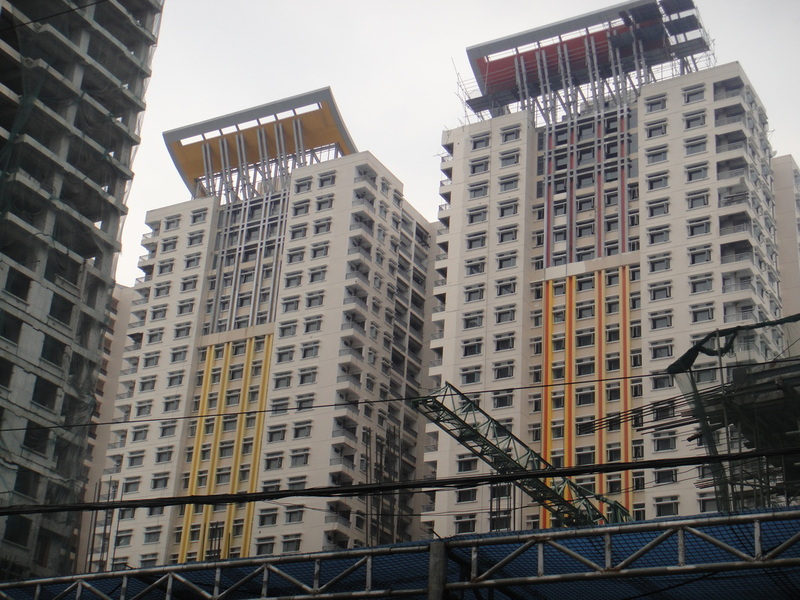 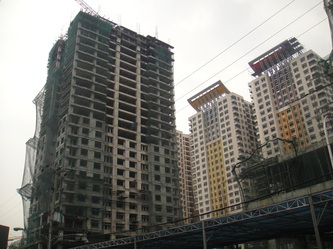 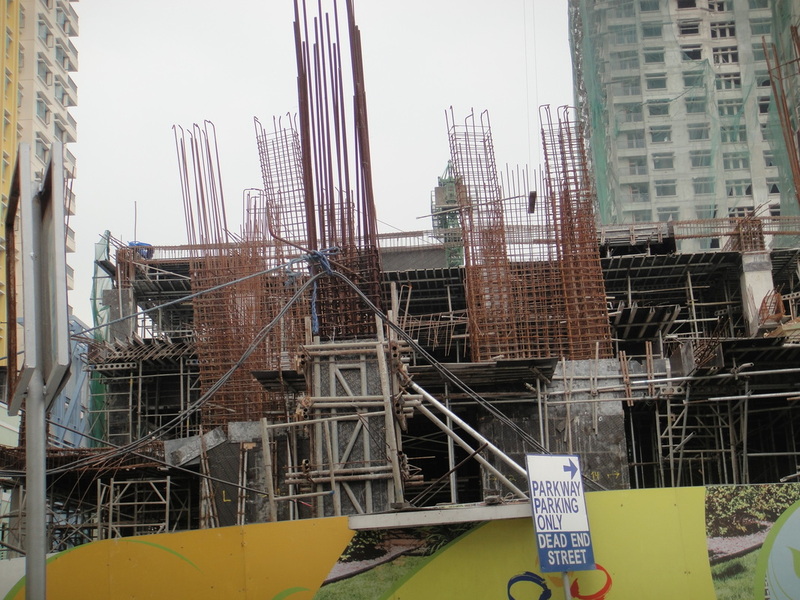 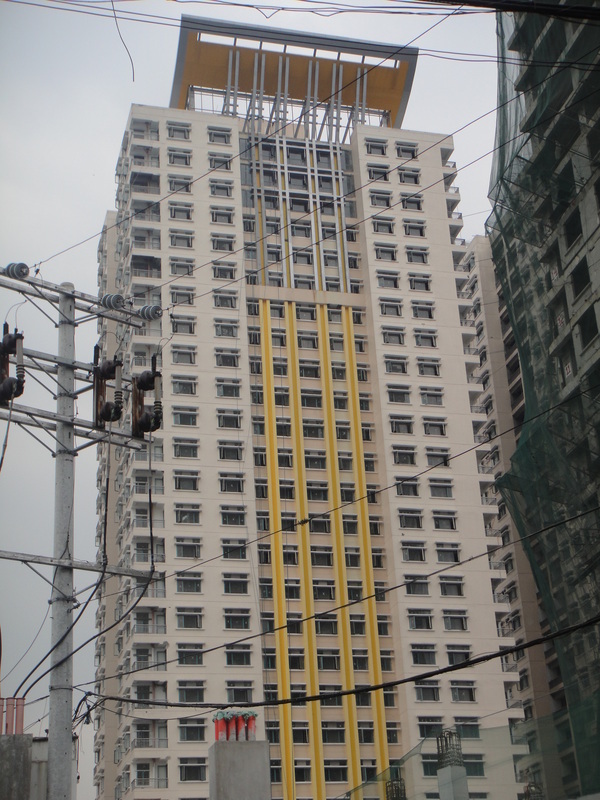 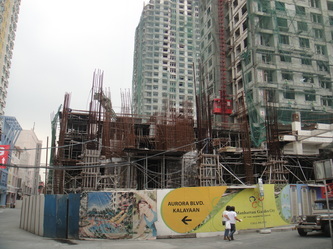 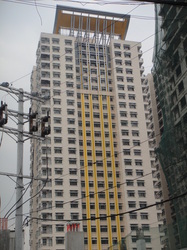 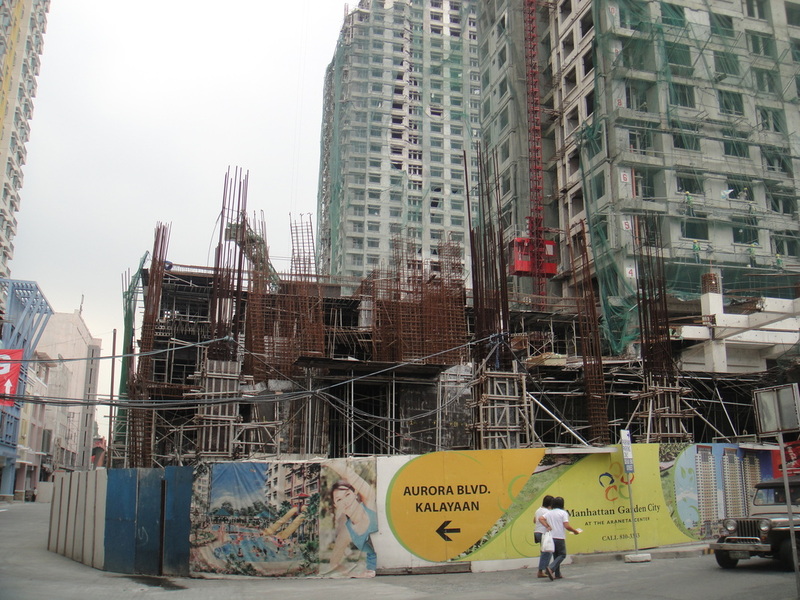 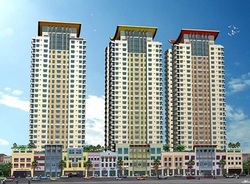 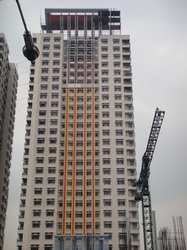 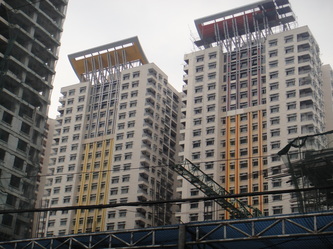 With all 20 residential towers facing the prominent Araneta Coliseum, soars above the imposing Araneta Center Skyline. 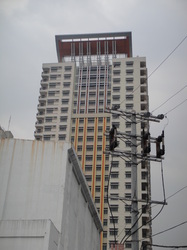 Right Here, where the pleasure and comfort knows no bounds, your new life begins. Existing landmarks of the Center includes the New Araneta Coliseum, the new high-end Gateway Mall, the new SM (Shoemart) Cubao, New Ali Mall and new various bars and restaurants. 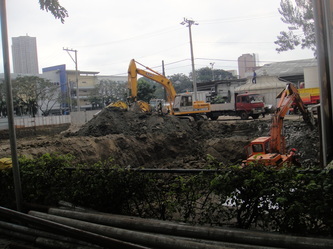 Developments in the pipeline includes a Business Centre, a new IT (Information Technology) Park, and a new Five-Star Novotel Hotel. 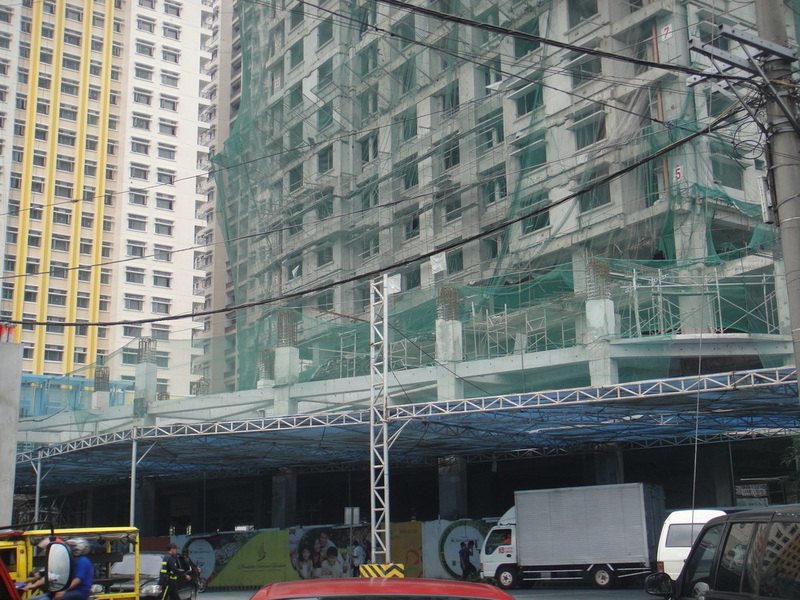 1st Phase of Manhattan Garden City Composes of three towers with commercial establishment on the 1st level,parking on second and third level and the amenities and residential area situated on fourth level. 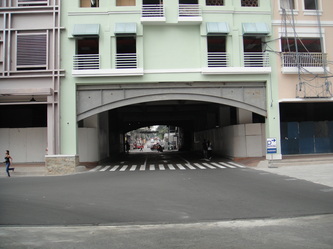 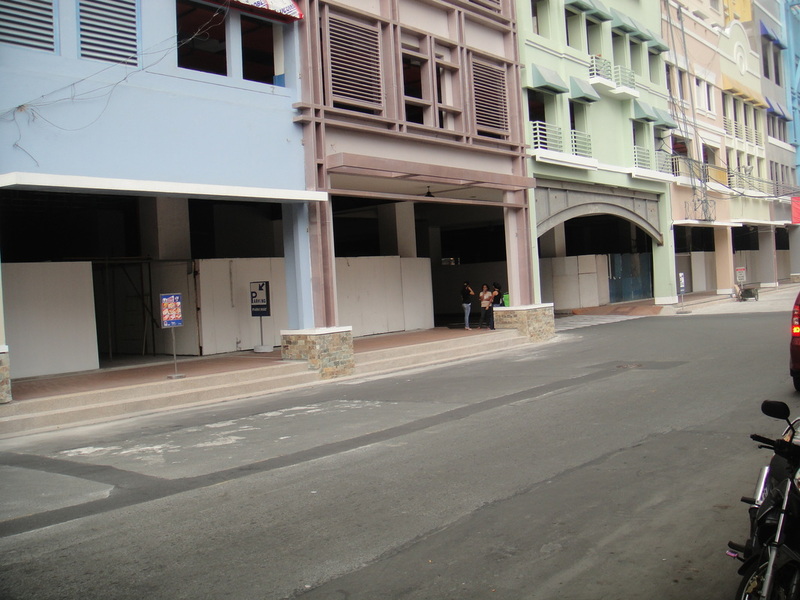 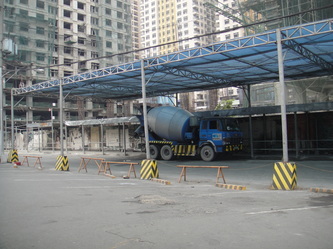 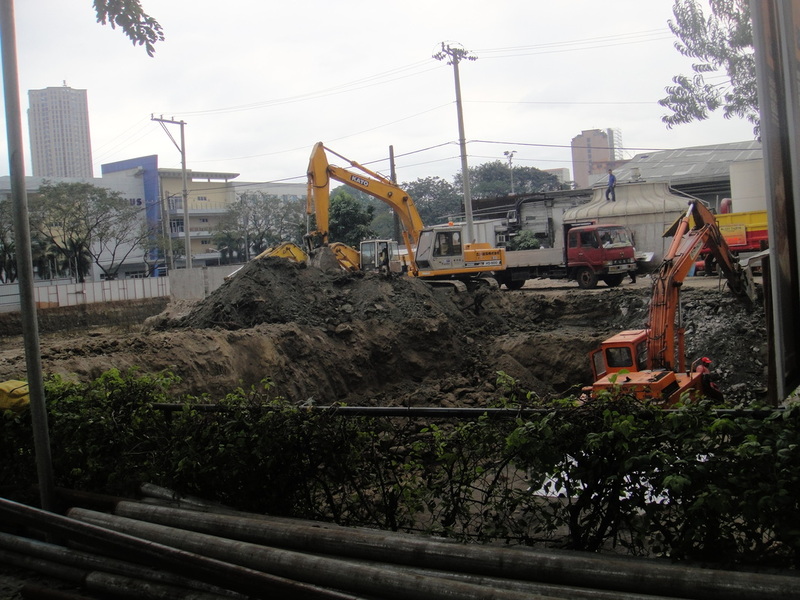 This 1st phase is located at on the side of Aurora Blvd. 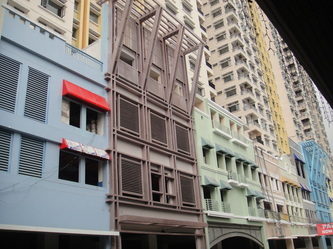 beside of Isetan and Aurora Towers. Turnover date will be on the 3rd quarter of 2011. The Second phase of Manhattan Garden City situated infront of old COD, between the general Romulo st. and General Roxas St. which composes also of a 4 common-based podium and the only phase with penthouse units on 32nd floor. 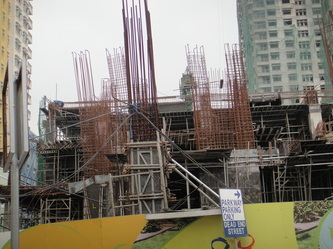 Turnover date will be on 2012-2013.